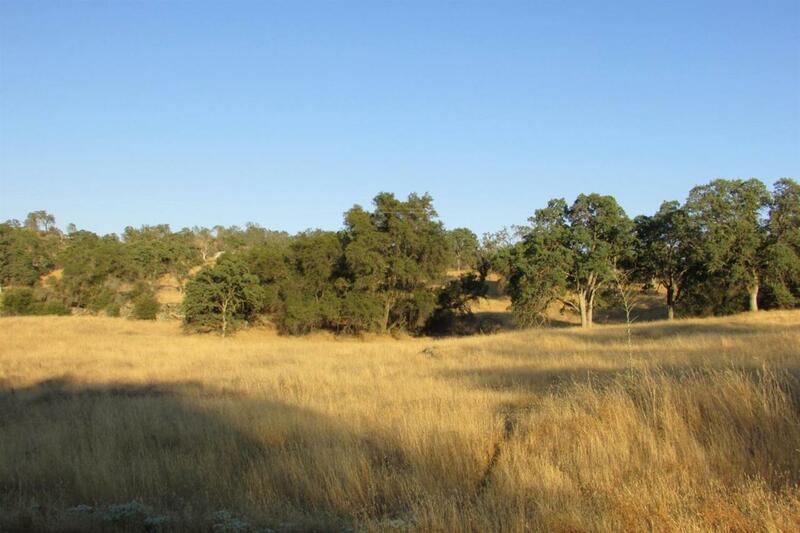 Great opportunity to own a very useable 7.8 acre lot in Yosemite Lakes Park! 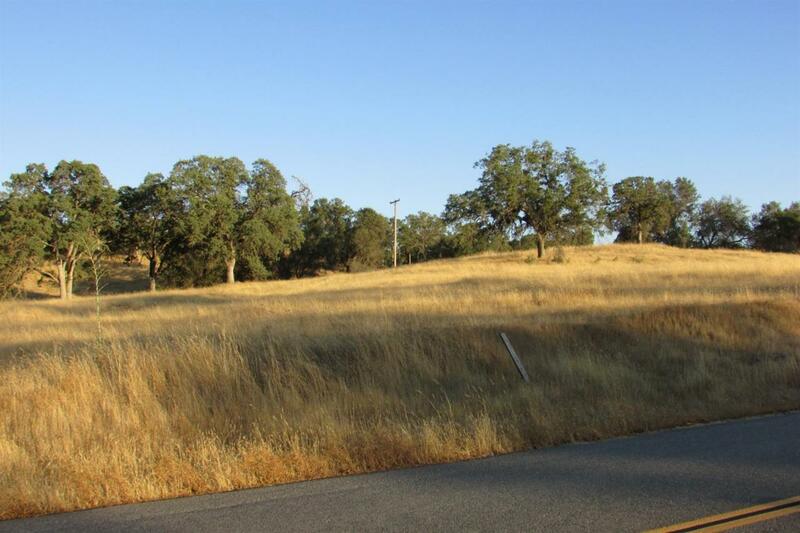 This lot is also zoned commercial and is conveniently located off of Road 400 for an easy commute to Coarsegold Village, Madera, Hensley Lake or Raymond. 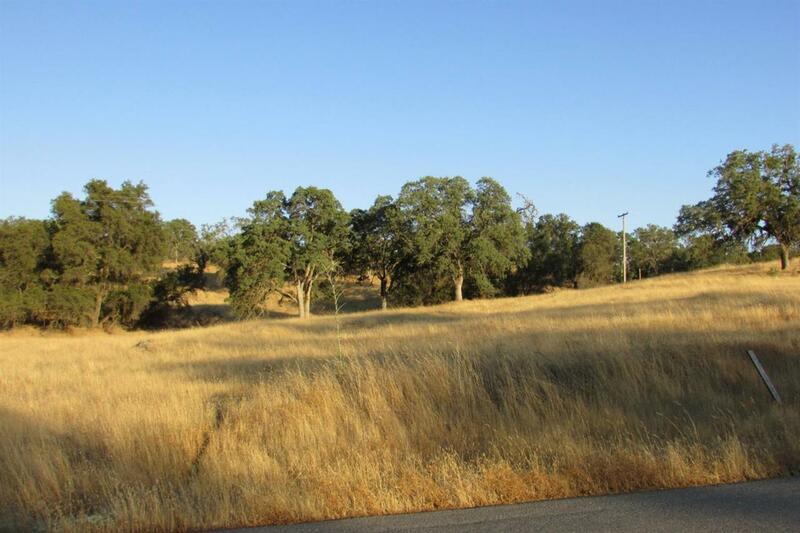 Community amenities include a community swimming pool with spa, a golf course, tennis courts, hiking and horse trails, stables, recreation areas, club house, Fairway Cafe,Yosemite Grill and the Blue Heron Restaurant, security and a volunteer fire department. Come check out this incredible opportunity and all Yosemite Lakes Park has to offer. Owner May Carry...Call Today! 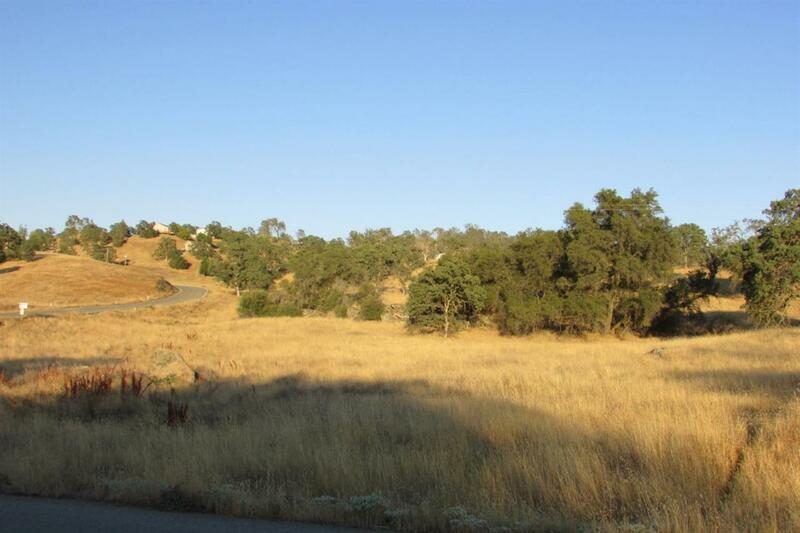 Listing provided courtesy of Amy Padilla of Estate Homes & Land.